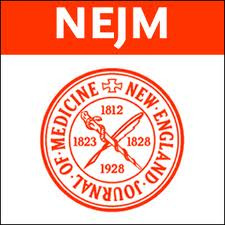 Test your medical diagnosis skills with NEJM cases and use Isabel to assist you in developing your differential. Get a free trial of Isabel to get started now. Jason Maude, Founder and CEO of Isabel Healthcare, talks about the influence that accountable care will have for patients, especially at the diagnostic stage. 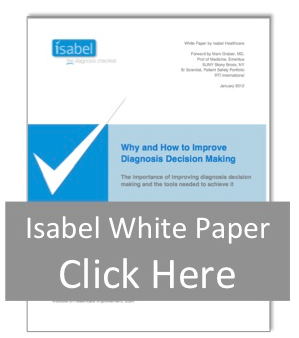 Diagnosis will be ever more important as all costs and subsequent decisions about a patient are based on and influenced by getting a correct diagnosis as early as possible. Accountable Care begins at the diagnostic stage. Clinicians now have the incentive of being paid to "think" about a patient more than "doing" tests or procedures. This paradigm shift puts a strong emphasis on the very first decision made about a patient: diagnosis. It is the single most important decision about a patient.